Believe it or not, only 5 to 10% of your Twitter and Facebook followers see any given thing that you post. Most people, however, spend precious time coming up with multiple posts per day. This doesn’t make sense considering 90% of content goes unseen. 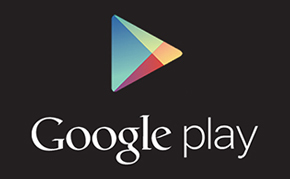 The key to social media is repurposing content. Repurposing is a fast and easy way to get content in front of a larger slice of your audience. Best of all, it makes sure you don’t waste energy creating new content that most of your followers will never see. 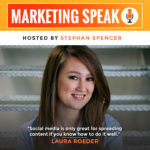 In this conversation with Laura Roeder, you’ll learn about the magic of repurposing in your social media marketing. Laura is founder of Edgar, a social media automation tool that she designed when she was frustrated with the limitations of the other options available. Having a hundred thousand engaged followers on Twitter is far more than just an internet status symbol. It can open innumerable doors, both professionally and personally. Investing time, effort, and energy into creating such a following is in fact an investment in your own success. It can lead to career opportunities, fundraising success, and even the chance to go on all-expenses-paid trips! The question, though, is how you develop a large and engaged following. 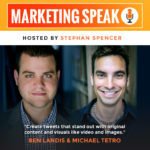 Ben Landis and Michael Tetro (who just goes by Tetro) are the founders of Fanbase, a social media technology platform that helps brands and celebrities to massively expand their reach. 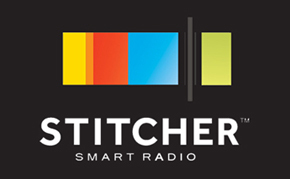 I’ve used the tool myself and have seen a dramatic increase in my followers, as I’ll explain on the show! Fanbase came about after Ben grew his personal Twitter from 150 followers all the way up to 1.5 million over the course of two years. Together, they’ve helped more than 600 clients gain more than 40 million real followers, and they’re here today to share their advice and strategies with you. We all know the negative stereotype of people who use their social media accounts to share pictures of their dinners. Boring, right? Well, believe it or not, that’s exactly the right thing to do sometimes. That isn’t to say that your professional social media accounts should focus solely on your meals, but now and then your audience likes to see behind the curtain and get to know who you really are. 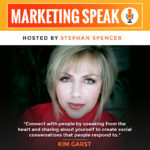 Today’s guest, Kim Garst, is one of the world’s most retweeted people among digital marketers, and her site, kimgarst.com, is one of the top social media resources. She’s also a renowned marketing strategist and the bestselling author of Will the Real You Please Stand Up: Show Up, Be Authentic, and Prosper in Social Media. In our chat, Kim discusses the path she took to become the powerful influencer she is today. 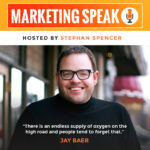 Jay Baer is a renowned business strategist, keynote speaker, and New York Times bestselling author of five books. In this conversation, you’ll learn why it’s important to be nice even -- or especially -- to haters. Jay also shares some brilliant insight into reputation management, particularly if your online reputation is already less than stellar. 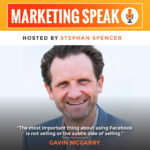 His other tips and techniques include strategies for building your online community and audience, and being more selective (rather than broad) about who you’re marketing to. 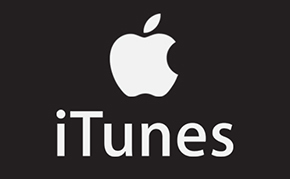 Tune in for all this and much more -- and a free gift that Jay is generously offering to Marketing Speak listeners!